Kemps Select Heavy Whipping Cream is made with only 100% fresh milk and cream from local family farms, so it's smooth, creamy, and delicious every time. 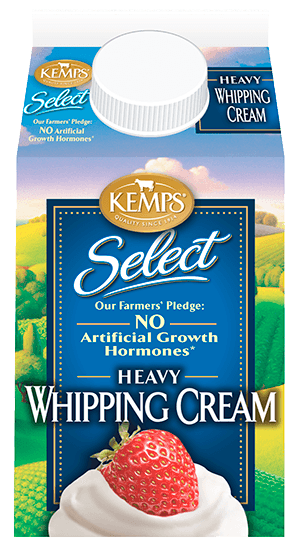 Our farmers pledge to not use artificial growth hormones. 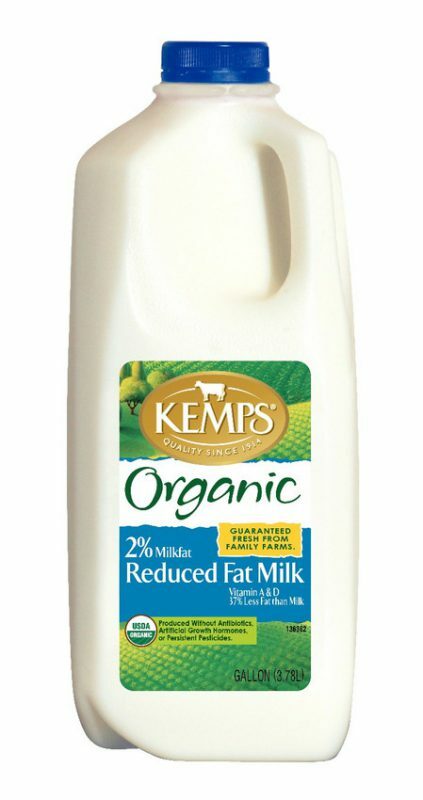 *No significant difference has been shown between milk derived from rBST treated and non-rBST treated cows.